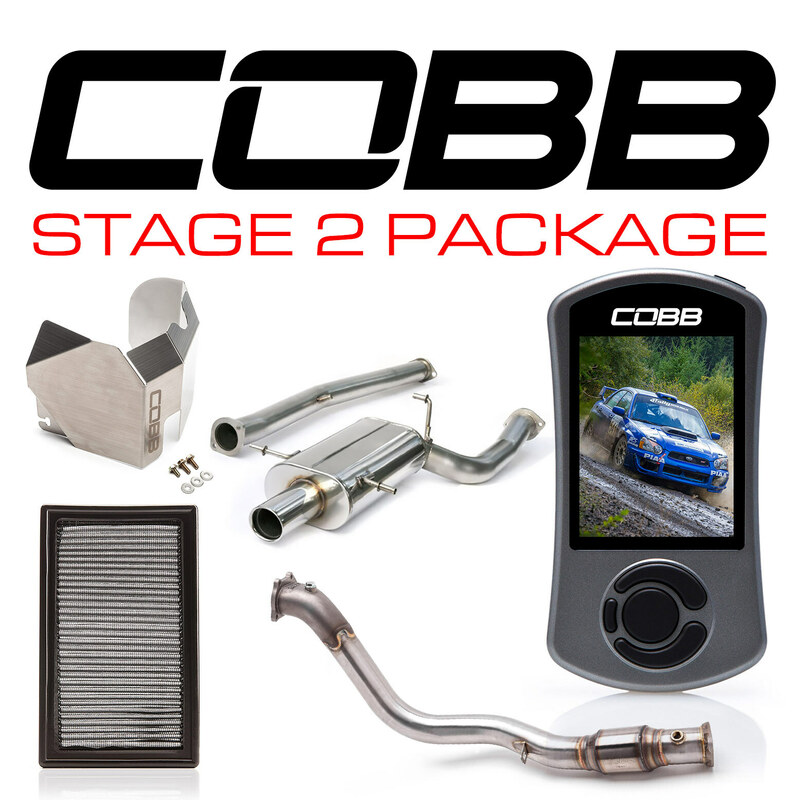 COBB Tuning – As low as 0% APR Financing through with Affirm! As low as 0% APR Financing through with Affirm! 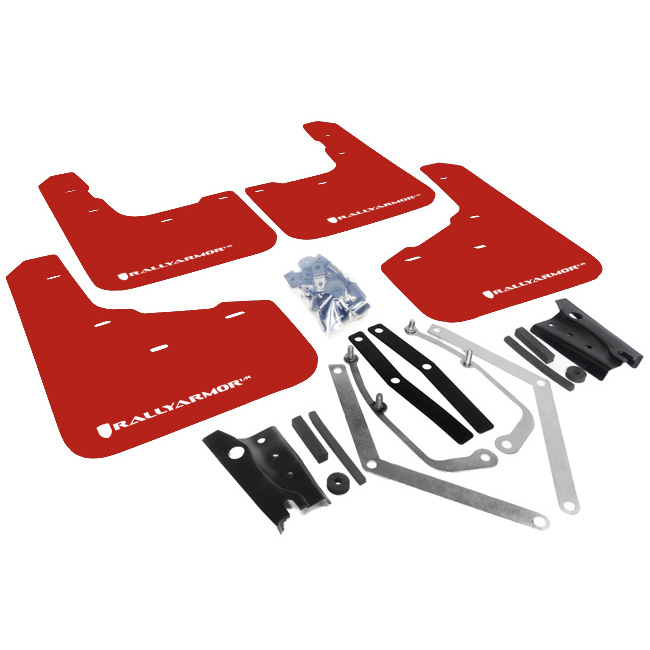 Been looking to take the next step modifying your car? 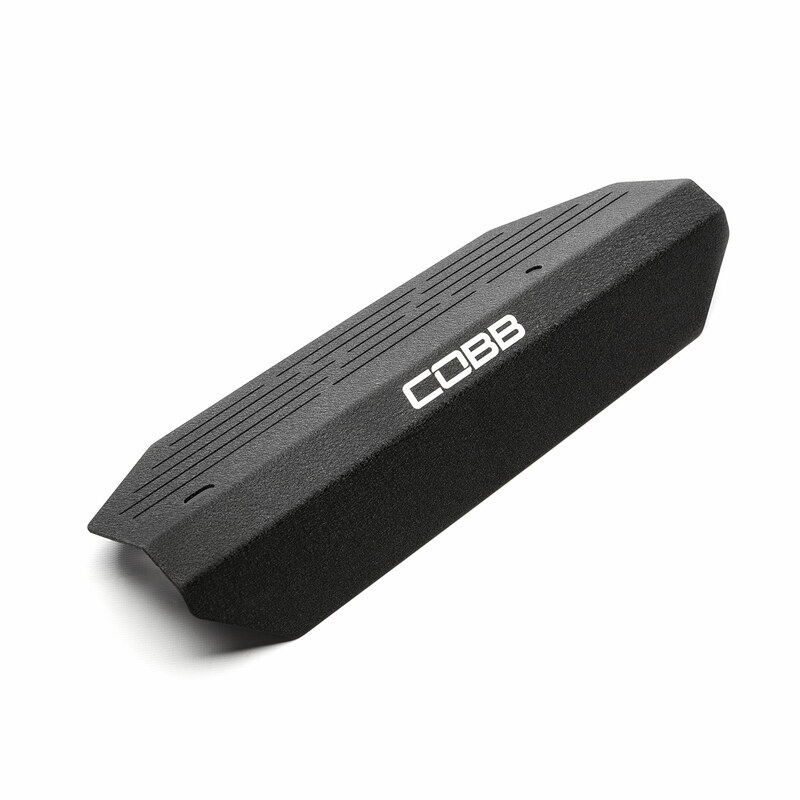 With our partner, Affirm, you can now finance your purchase on www.cobbtuning.com. No deferred interest or hidden fees. The total you see at checkout will always be what you pay. You can select 3, 6 or 12-month payments with rates from 0-30% APR subject to approval. Simply select Affirm at checkout and the monthly payment that works best for you. *Affirm payment subject to credit check and approval. Down payment may be required. For purchases under $100, limited payment options are available. Rates from 0-30% APR. Affirm loans are made by Cross River Bank, a New Jersey State Chartered Commercial Bank, Member FDIC. See www.affirm.com/faqs for details. Offer is valid for a limited time. 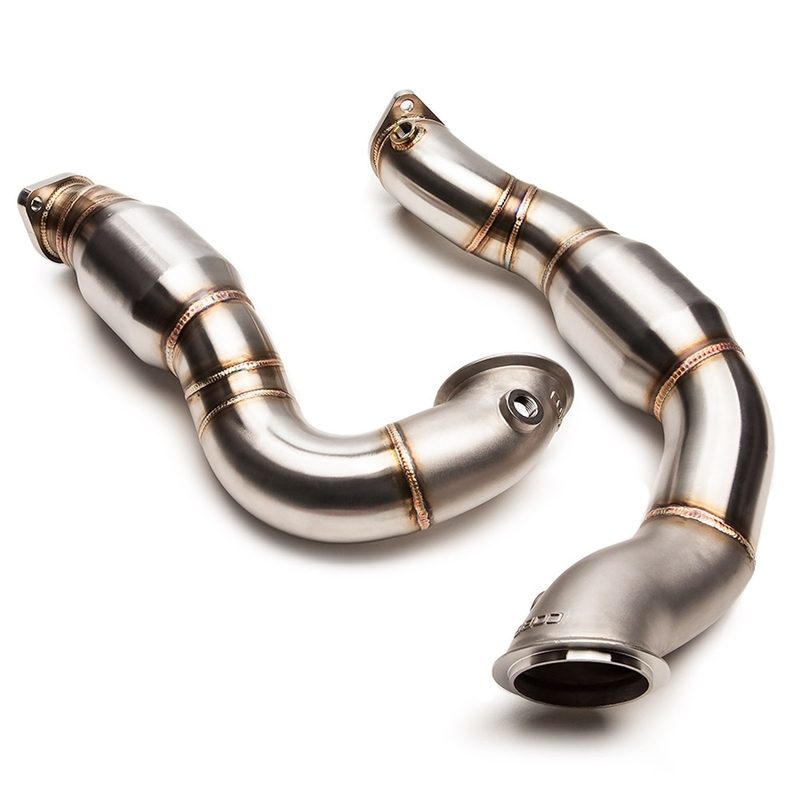 Does the 0 apr work for 2018 wrx stage 1 for 1 year no apr ? As long as you are approved for that rate, yes! Does financing include Canadian residents? Affirm is only available to residents of the United States. Sorry! What credit score must you have to get 0% apr? Hey Joel, Affirm actually determines the cut-off points for financing. I believe the current promotion requires top-tier credit rating to receive the 0% option. That’s a strange situation. I checked and we do show an account created on the 25th but no order history. I gave your email to our support team, someone will email you soon to try and get a few more details so we can make sure to take care of it for you.